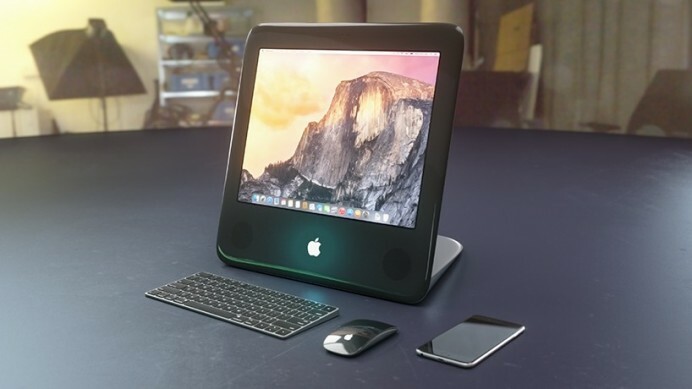 Curved/Labs from Germany has taken the liberty to re-imagine what the iconic iMac would look like in the current day. Originally launched in 1992, the computer took the world by storm, creating geeks out of commoners and hoisting Steve Jobs’ design prowess to the pedestal. However, the design that worked like a charm back then may not be all that practical in this ever-shrinking age. This is where these freshly conceptualized eMacs fit in. The model comes with the all-new specifications that deck the present-day Macs in addition to a 17-inch retina display with a 4:3 screen ratio. Up front they have also added a 3D camera and an all-glass frontal touchscreen. 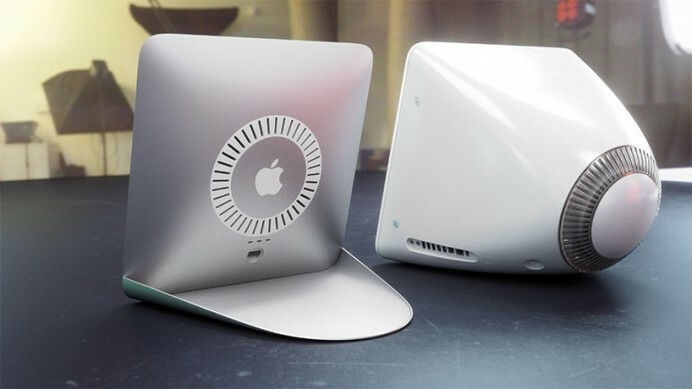 Other goodies incorporate in the concept include stereo speakers, Apple’s magic keyboard that supports Bluetooth connectivity, a mouse and iPencil. 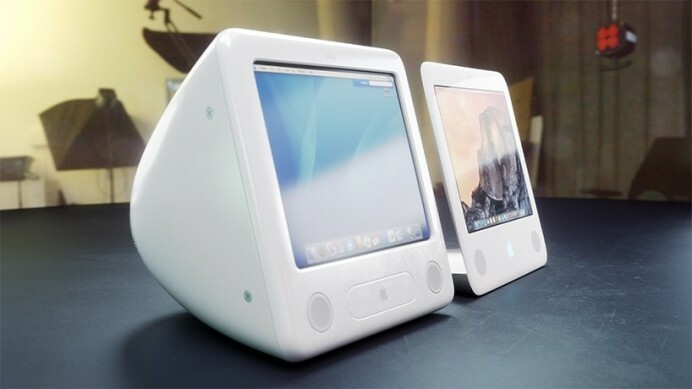 It sure is refreshing to see something as dynamically designed as the iMac, ruling technology websites again. However, we cannot expect this concept to find its place on store shelves or retail channels anytime soon.